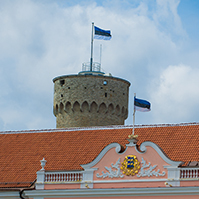 On Wednesday, 16 January and Thursday, 17 January the Marshal of the Sejm of the Republic of Poland Ewa Kopacz, and the official delegation accompanying her, will be in Estonia as the guest of the Riigikogu of the Republic of Estonia. On Wednesday at 2 p.m. Kopacz will meet with the President of the Riigikogu Ene Ergma, and at 3.15 p.m. with the Prime Minister Andrus Ansip. 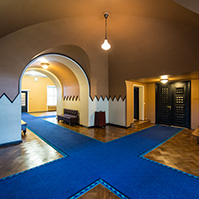 At 4.15 p.m. the speakers of the parliaments of the two countries will open the exhibition “Janusz Korczak – Reformer of the World” on the first floor of the Riigikogu, and after that they will award the winners of the children’s drawing competition in the White Hall. 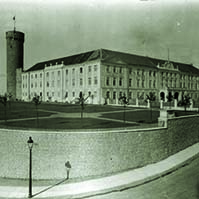 On Thursday at 11 a.m. the Marshal of the Sejm of Poland will be received by the President of the Republic Toomas Hendrik Ilves at the Kadriorg Palace. 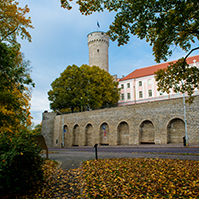 A meeting with the Vice-President of the Riigikogu Jüri Ratas and a walking tour in the Old Town of Tallinn are also planned. At the meeting with Ene Ergma, the future of the European Union, the EU Baltic Sea Strategy, cooperation of the two countries in international organisations and the Estonian-Polish parliamentary relations will be discussed. Dear journalists! 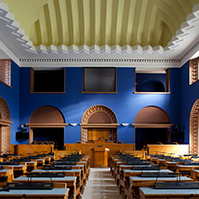 On Wednesday at 2.45 p.m., after making an entry into the guestbook of the Riigikogu, the speakers of parliaments will hold a short press conference in the White Hall. At the meetings with the Prime Minister and the President, it will be possible to record the first moments of these events. 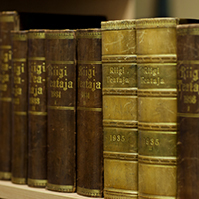 Contact: Gunnar Paal, Press Secretary of the Riigikogu Gunnar.Paal@riigikogu.ee; phone +372 6316351.